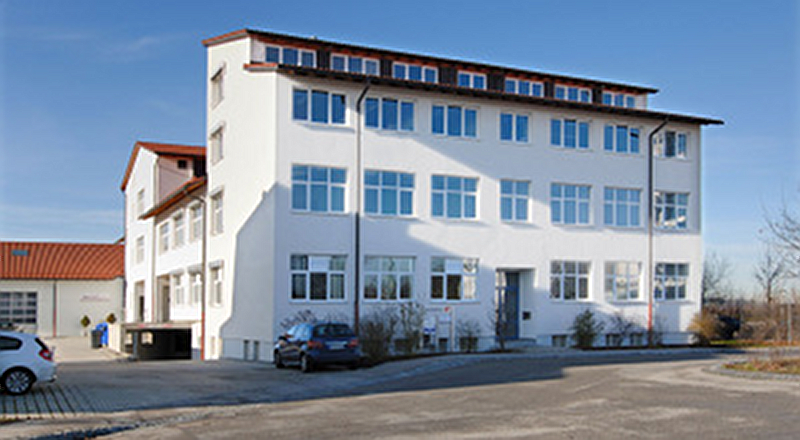 ⋯ (October 22, 2013) - The Imaging Source, international manufacturer of cameras for industrial machine vision applications is delighted to announce the opening of a new sales office in Munich, Germany. After Bremen (Germany), Charlotte (USA) and Taipei (Taiwan), the office in Munich is The Imaging Source's fourth branch. 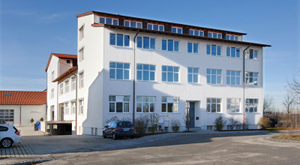 It is home to The Imaging Source's direct sales team for Southern Germany, Austria, Switzerland, Central and Southern Europe. The office is managed by Patrick Gailer, Business Development Manager at The Imaging Source. Patrick brings a profound and comprehensive set of skills, in addition to many years experience in the field of machine vision to The Imaging Source. We have seen strong growth in the South German and European markets in the past months and have gained a large number of new customers. From a business perspective, it is logical to establish a specialist sales team so that we can offer the best possible customer service in these territories. The Imaging Source is also increasing their level of support for "Halcon" and other image processing end-user software and SDKs at their new Munich office. In addition, the new office is offering image processing solutions, software consultation, software creation and professional training services.